A good lipstick would not stick to your coffee cup. 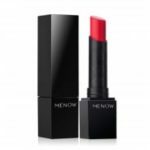 Menow lipstick set imparts vivid color and lasting stain effect while completely comfortable on the lips and provides rich cover in a matte finish. Perfect to show the beauty of the female! 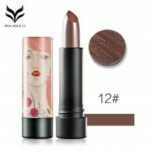 The highlight of this lipstick is a nonstick-cup lip gloss, it will not rub off. Matte texture leaves the comfortable makeup feeling. Lasting to keep lips a soft and excellent effect all day. 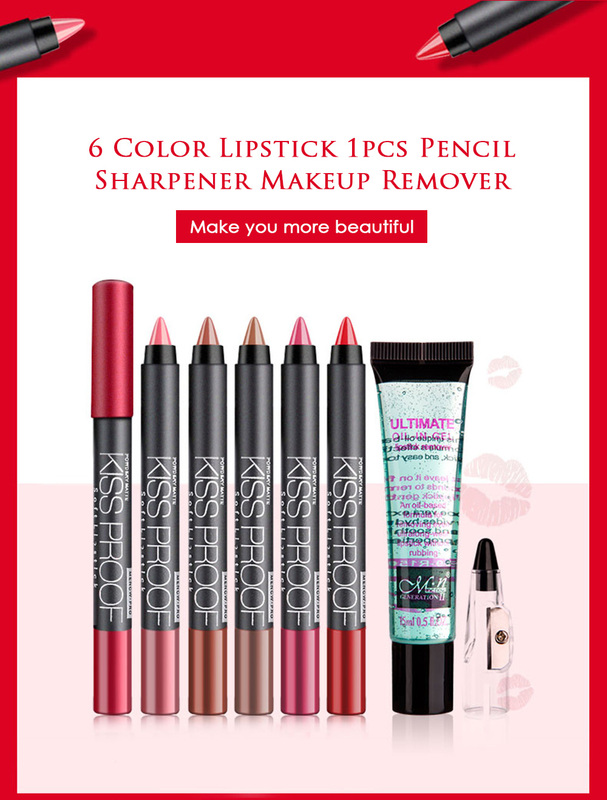 The lipstick can be cut by the sharpener, just like a pencil. 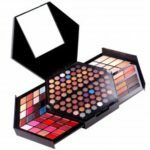 Wonderful 6-color lipstick set, perfect for party, casual, wedding, makeup, etc.